The programme includes Jordi Savall, Jean-Efflam Bavouzet, Taipei’s U-Theatre and the Michael Clark Company. The Perth International Arts Festival, or PIAF, is no more. Instead, Artistic Director Wendy Martin and the Board have rebranded it with the snappier moniker Perth Festival. “And in rebranding ourselves as Perth Festival, we are looking at what it means to be in Perth, and the landscape and the light. 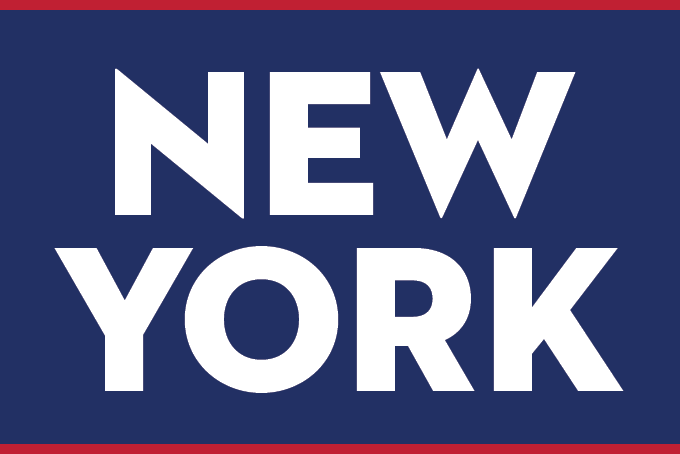 All the art on our new website is driven by that now. There is a beautiful artwork on our website, which will change as the light of the day changes,” says Martin. Announcing a line-up of more than 230 arts events, many of them free, Martin says that “ritual” is a theme across much of the programme. This is her third Perth Festival and as with the previous two, she has chosen an official festival scent. In 2018 it’s damask rose, which was inspired by a tiny bottle of rose water donated to the Museum of Water to tell a migrant’s story of arrival in a new land. A popular hit in 2017, the Museum of Water culminates in 2018 with an interactive installation of hundreds of bottles of water, each telling a story of life in Western Australia. The Festival opens with a ritual-like event called Siren Song which will see the singing voices of hundreds of women from different cultures descend from the sky along St George’s Terrace at dawn and dusk. It begins on February 9 with a Noongar smoking ceremony and runs for the first ten days of the festival. Scullin has rigged up a system involving hundreds of speakers along St George’s Terrace and a helicopter so that Siren Song can he heard for kilometres. “It is one of those festival things that disrupts a city and I hope will change the patterns of people’s lives at the beginning and end of the day,” says Martin. 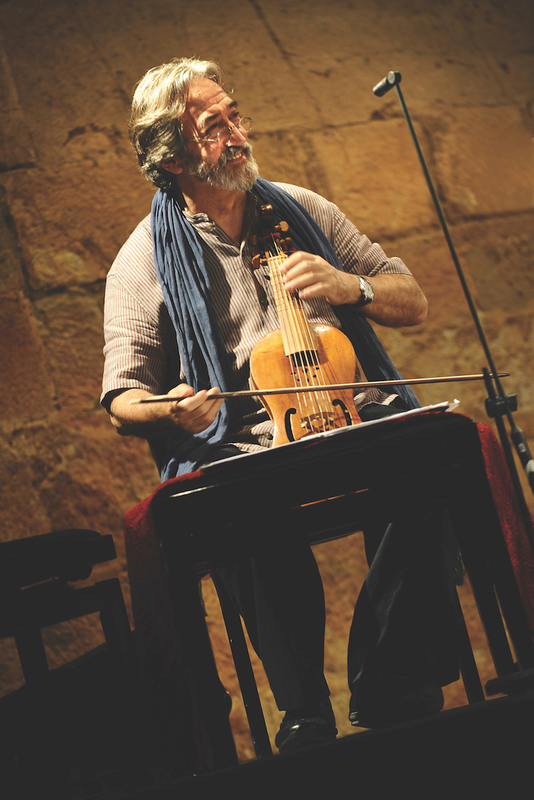 The music programme includes Jordi Savall, Jean-Efflam Bavouzet and ACO Underground. Catalan early-music legend Jordi Savall teams up with Spain’s Herpèrion XXI and Mexico’s Tembembe Ensamble Continuo for a concert of 15th and 16th-century European, Mexican and Latin American dance music, and for a second concert with English harpist Andrew Lawrence-King. French pianist Jean-Efflam Bavouzet marks the centenary of the death of Claude Debussy with a four-hour celebration of his music. 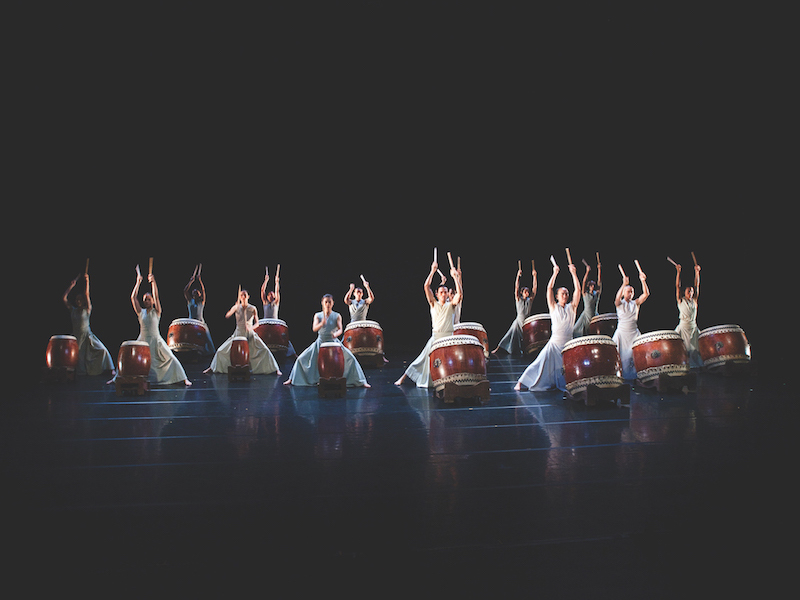 Beyond Time by Taipei’s U-Theatre is a poetic work combining martial arts, taiko drumming, dance, multi-media and ritual to explore our relationship to the universe. Performed by a cast of 22, the production is visually beautiful with effects including a solar eclipse, a shimmering full moon and a torrential downpour. “[U-Theatre] has an extraordinary theatre in the hills on the edge of Taipei,” says Martin, who visited the company there. “They made this particular piece, Beyond Time, during a 50-day walking meditation across Taiwan. The whole company would walk together and meditate in the morning, then stop in the late afternoon and stay in Buddhist temples along the way, and invite the local community to come in and perform every night what they had been meditating on. Then they went back to their theatre in the mountains and created the work. The floor is reflective and so you go through the passage of time. So it’s about our relationship with time,” says Martin. From Syria comes White Spirit, in which Sufi music and mysticism collides with Tunisian street art. 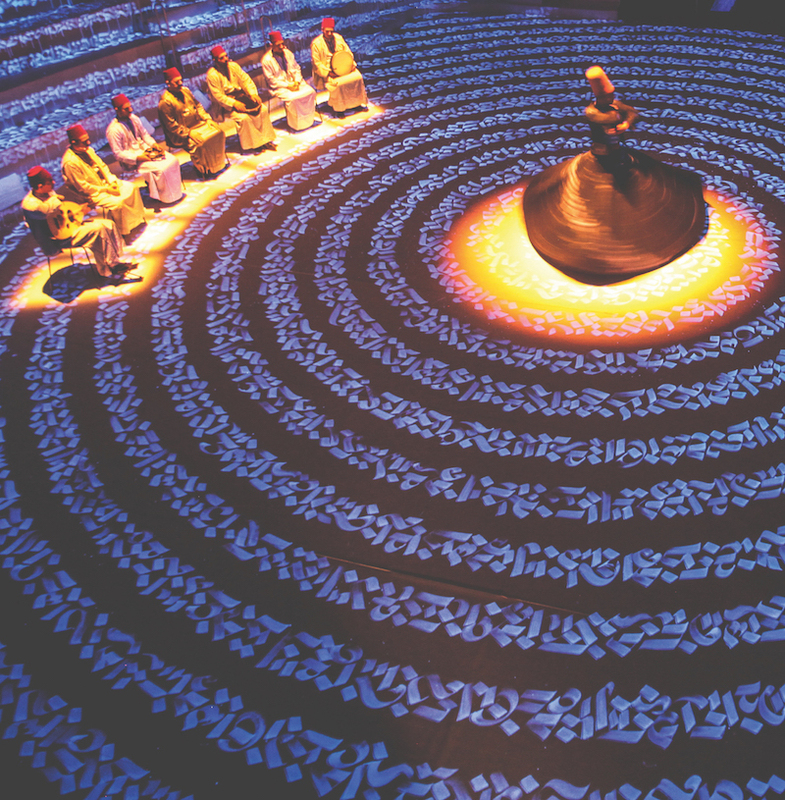 Led by Noureddine Khourchid, seven religious singers perform exquisite, stirring incantations as three Whirling Dervishes of Damascus spin hypnotically on an illuminated stage featuring calligraphy by Tunisian street artist Shoof. The theatre programme includes Barber Shop Chronicles (which is also coming to Sydney Festival) by Nigerian-born, London-based poet and playwright Inua Ellams, who was an artist in residence at the 2017 Perth Festival. A sell-out hit when it premiered at London’s National Theatre in June, Barber Shop Chronicles unfolds in six barber shops (one in London and five in Africa) over the course of one day. In each place, the barber shop is a safe place where the men can let their hair down and open up about everything from the political to the personal. The joyous, exuberant play explores themes including masculinity, fathers and sons, political leadership and identity among others. 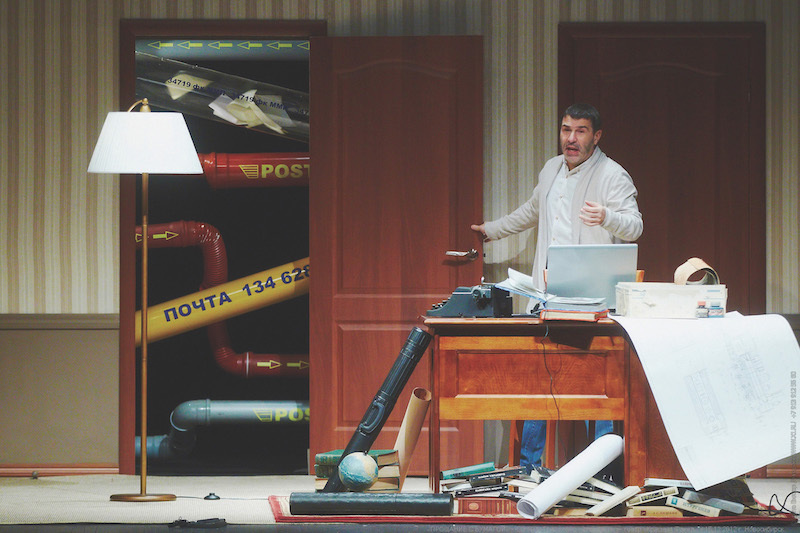 Farewell to Paper is a beguiling one-man show by acclaimed Russian poet, novelist and director Evgeny Grishkovets. “It is a lament for the world we have lost, the world before smartphones when we used maps and globes,” says Martin. This is the first time that Farewell to Paper has been translated into English. The Far Side of the Moon by legendary Canadian theatre-maker and opera director Robert Lepage returns to Australia for seasons at both the Perth and Adelaide Festivals. 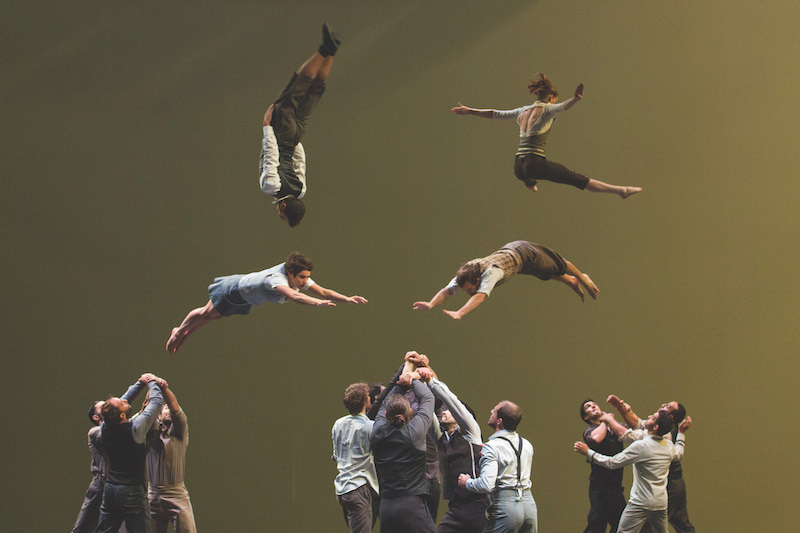 Performed by Yves Jacques to a score by Laurie Adnerson, it tells the story of two estranged brothers. Drawing inspiration from the US-Soviet space race, it is renowned for its theatrical magic. The theatre programme also includes Nassim, an unrehearsed theatre event by Nassim Soleimanpour, performed each night by a different guest actor, the 24-hour live performance piece The Second Woman in which 100 different men are invited to perform opposite Nat Randall in a scene inspired by John Cassavetes’ cult film Opening Night, and You Know We Belong Together, a co-production with Black Swan State Theatre Company and DADAA. Co-created by Julia Hales and Black Swan Artistic Director Clare Watson, You Know We Belong Together is a celebration of living with Down syndrome and Hales’ love affair with Home and Away, and is part of the Festival’s commitment to breaking down barriers in disability arts. The dance programme features the latest work from the Michael Clark Company to a simple, rock ‘n’ roll…song. 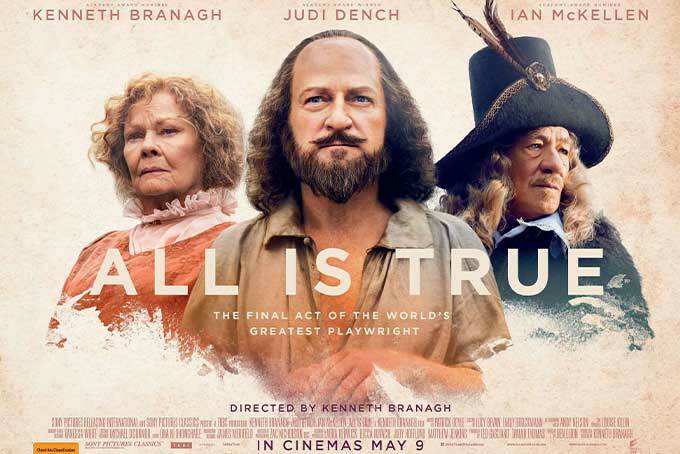 Clark who is one of the great iconoclasts of British dance, has choreographed the triptych to music by Erik Satie, Patti Smith and David Bowie. The Bowie section includes Blackstar, released just days before he died, and Aladdin Sane. 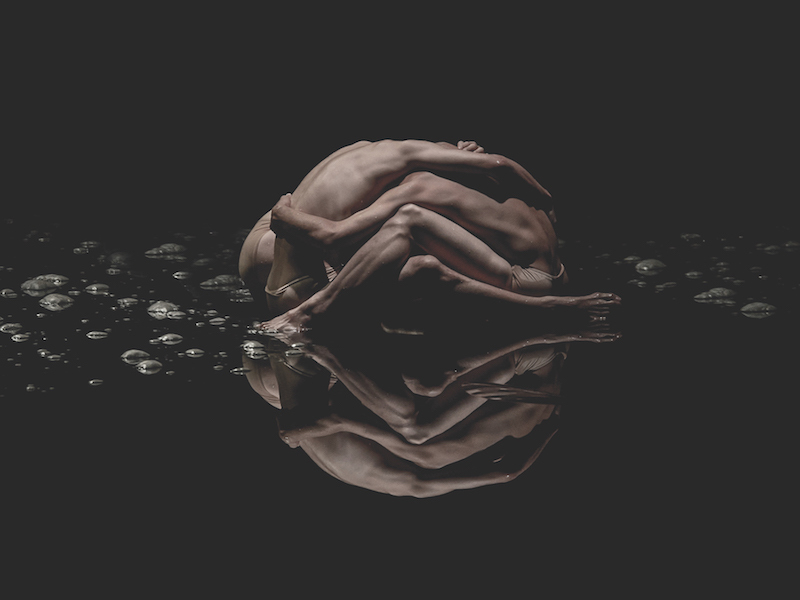 Celebrated Belgian choreographer Damien Jalet (who has done a lot of work with Sidi Larbi Cherkaoui) and Japanese sculptor Kohei Nawa have collaborated to create Vessel, in which seven near-naked bodies move on a floating stage,resembling sculptures as they move to a haunting score by Marikho Hara with Ryuichi Sakamoto. Hailed a masterpiece when it premiered in Japan in January, this will be the first performance outside Japan, ahead of a European tour. Australian dance work Attractor, which had a recent season at Brisbane Festival where it was reviewed by Limelight, also has a Perth season. Created by Lucy Guerin, Gideon Obarzanek and Dancenorth, in collaboration with powerhouse Indonesian music duo Senyawa, Attractor has been described by its creators as “a ritual for non-believers”. A unique, immersive, joyous concert from the world’s first professional orchestra for musicians with a disability. A spectacle of visual design and unspoken storytelling. Savall trips the Gallic light fantastic with a little Telemann thrown in. 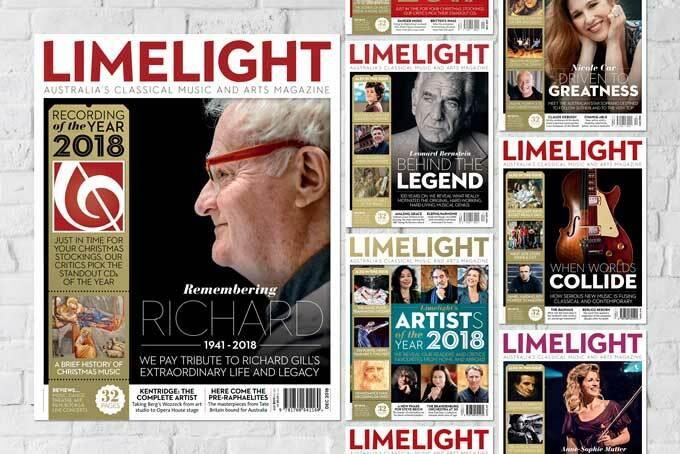 Once again, we asked our reviewers and readers to vote for the Australian and International Artists of the Year. But this time, we have chosen critics’ and people’s choice awards. 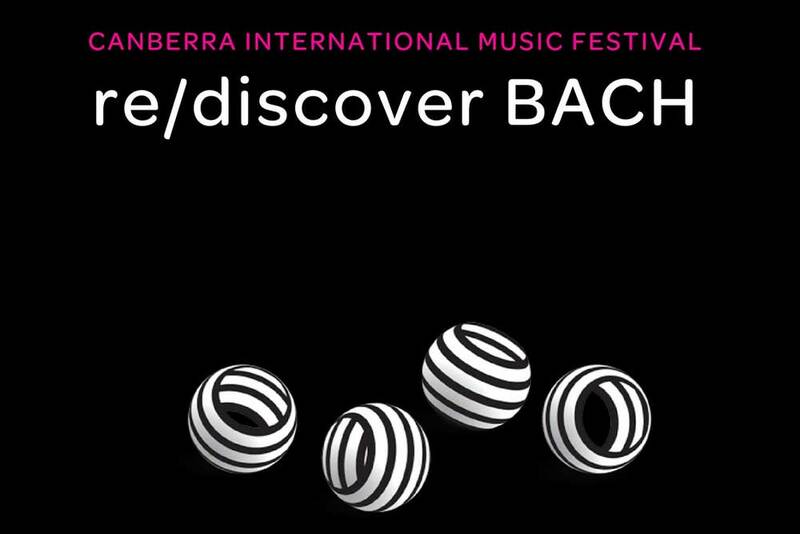 The Magic Flute from Berlin’s Komische Oper in which singers interact with stunning animations is coming to the 2019 Perth and Adelaide Festivals. The WA-born composer, musician, collaborative artist and programmer plans "a strong music program" for his first Festival in 2020. 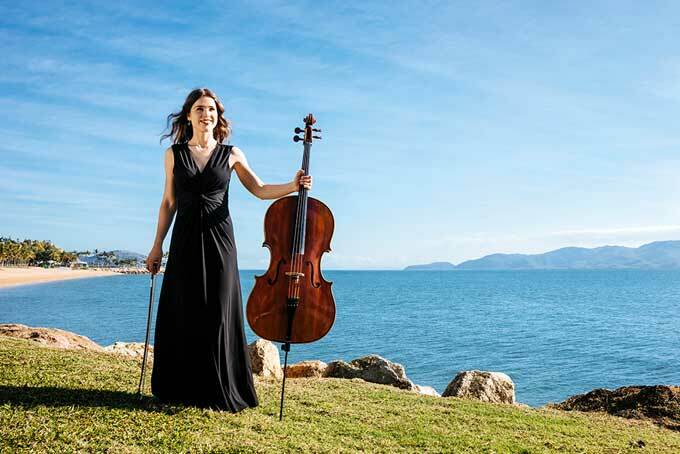 A top-notch, diverse line-up makes for a cracking start to this year's Adelaide Festival. A uniquely compelling, unforgettable coalescence of dance and installation. For many, the works of Debussy and Ravel go hand in hand, but for the French pianist (who’s recorded the complete piano works of both) the two couldn’t be more different. 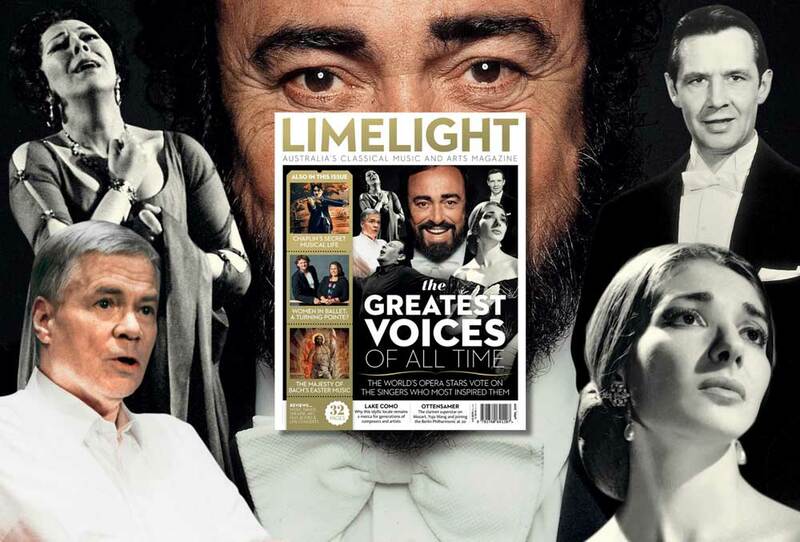 The early music pioneer has revived treasures from the world’s four corners. We learn about an early passion for Elvis and some wise words of Mark Twain. A coolly elegant triptych to music by Erik Satie, Patti Smith and David Bowie.